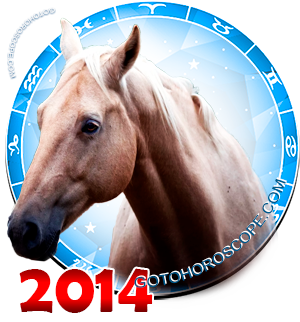 May 2014 Horoscope Libra, free Monthly Horoscope for May 2014 and Libra Astrology Forecast for the month ahead. 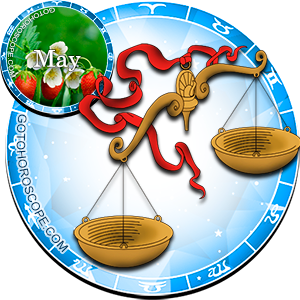 For people born in the sign of Libra, May 2014 will be a time full of unexpected surprises. The reason for that is the "celestial leader" of the Air trigon - the Moon. The little sister of the celestial king will most likely not have a substantial effect on the Libras, except some methodical positive impulses. However, there will be some activity on the side of the Black Moon during this period. While the position of the celestial bodies and the nearby stars says that the influence of the Black Moon will be exclusively positive, nevertheless, the result of the interaction between these two sisters/antipodes is unpredictable. A plus multiplied by a plus may give a minus, in this situation. Alternatively, you can end up with a double plus. At the same time, out of the evident influences we should note the positive emanations of Venus, the ruler of Libra. The priestess of love will be multiplied in strength due to her general combinations, so with no effort will not only successfully block the negative Mars, but will also help the Libra on the "love front". Saturn, the planet-exalt of the Libras, will get into an intense battle with the Sun, responsible for the "fall" of this sign. While the solar negativity will be multiplied, Saturn still has good chances for victory. 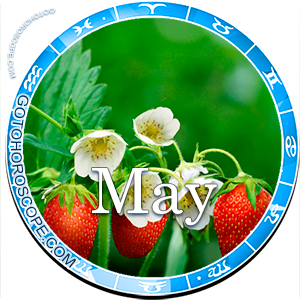 As a result, the working sphere of Libras will turn out to be a time that is at least stable in May 2014. It is unlikely that any of the planets will turn its attention on this area of life. That means that everything will be exclusively in your hands. You can work with half-strength, but then you can expect profits accordingly to your effort. You can put yourself into work entirely and what you sow will increase tenfold. Due to the generally positive circumstances, maybe it is now that you should think about expanding your business. Those that do not have their own business can think about radically changing the status quo. Currently, the planets of the Solar System really give you an opportunity for an independent objective evaluation of your current situation. No external influences, be that the opinions of your friends, colleagues, or gamily can become a barrier for you right now. Make decisions and remember that you will have support either way. Another question is how much confidence you have in your own strength, and how ready are you to go to the finish. For the Black Moon this can be a very suspicious aspect. One of the particulars of this astral body is its ability to sharply sense any doubt and fear, which the Black Moon always uses against a person in which it managed to recognize these flaws. In terms of the "love front", the influence of the dark antipode of our silver companion will be most likely strengthened. This additional strength will become especially apparent during the middle of the second ten-day period (May 14th - Full Moon). During this moment, you should cease all contact with your lover. The ideal resolution would be to go on a fishing trip with your friends for 2-3 days. Otherwise, the possibility of a conflict occurring is too high, which may turn into an entire cascade of problems. With all the positivity of the current period, no one is giving you a guarantee that you will be able to handle it. Regardless of the act that you will have perfect relationships with your friends and family. To minimize the possible problems, you need to sharpen your feelings to the max. Listen to your heart, your inner voice; try to feel the emanations of your lover's soul. The Moon will help you in that.